This year’s event will feature many family-friendly activities. 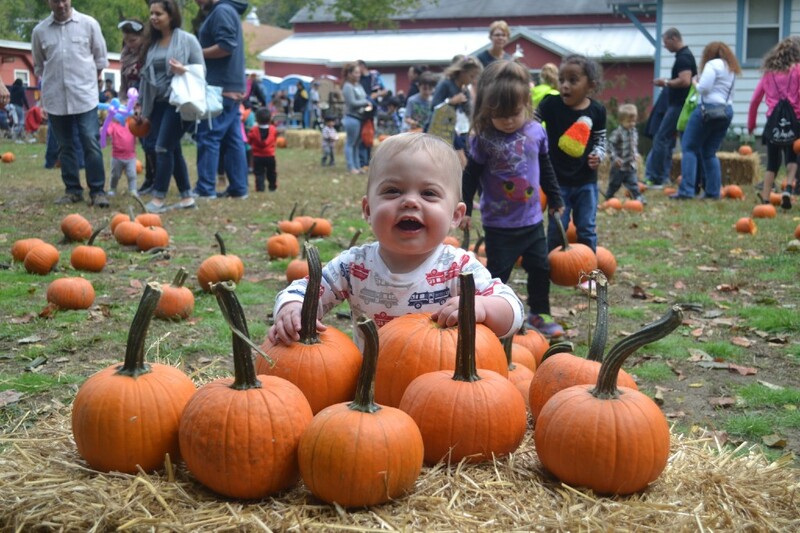 It will take place from noon to 4 p.m.
Cherry Hill Township will host its annual Harvest Festival on Sunday from noon to 4 p.m. at Croft Farm, 100 Bortons Mill Road, in Cherry Hill. The event will take place, race or shine. Harvest Festival is one of the largest Cherry Hill community events of the year. Residents can enjoy a slew of activities, including a pumpkin patch, farmer’s market, craft fair, pony rides, face painting, moon bounce, petting zoo, live music, food trucks and more. The event is co-hosted by the Cherry Hill Police and Fire Departments. Both departments will be interacting with guests throughout the event. Harvest Festival is also supported by Kennedy Health, Penn Medicine, ISC, Tree Awareness, MIMA Healthcare, Melitta, Rehab Connection, Bath Fitter, Inspire, Republic Bank, ADT The Big Event, and My Gym. Admission is Harvest Festival is free. For more information, call (856) 488–7868, email events@chtownship.com or visit www.cherryhill-nj.com/981/Harvest-Festival.